We are going to pepper this blog with stories of horses, the kids they touch, about the nature of real learning and reflections about what education is and isn’t. You will meet people who have graced the ranch with their presence and left us all wiser and richer. We are going to publish the artwork and poems and essays that come from the hearts of the students and volunteers of the ranch. 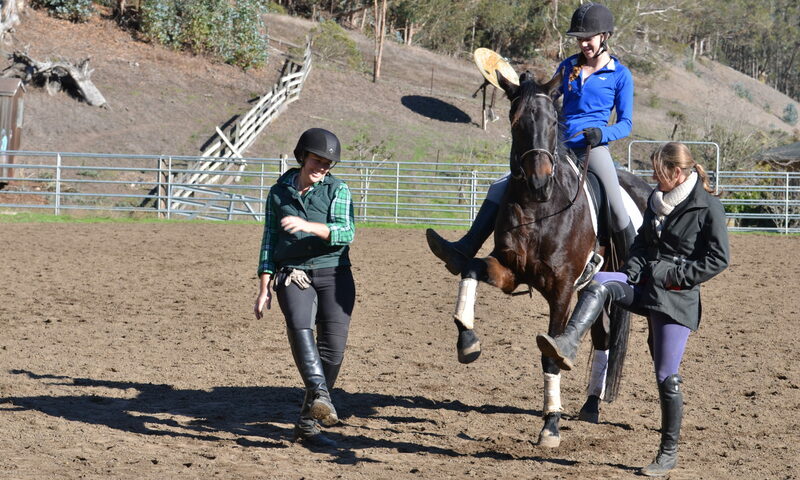 Square Pegs is not just a rescue ranch or adaptive riding program. Ultimately, it’s a movement that helps us all understand who we are through learning from the animals and the land and each other. Let’s talk about what’s on our mind. or about education – what’s working and what’s not. what do YOU think about competitive horse sports? Do you love or hate racing? How about polo? Let’s chat about why it’s important to let kids take responsibility for large animals, or to have the space and quiet time to get to know them. How about a discussion of why diagnosis of Autism and Childhood Diabetes is skyrocketing? What do you think about using OTTB’s as school horses? Square Pegs is committed to having these conversations and having them out loud so that we can all learn from each other. We want to learn to be more compassionate, more effective and more informed. And we can’t do it without you. Join the discussion. Send us your thoughts, share the blog with folks that have something to say. Remember Everyone Fits. Just don’t be mean. I love it! You've been bookmarked! Happy holidays to you and everyone at Square Peg. Thanks for all you do.